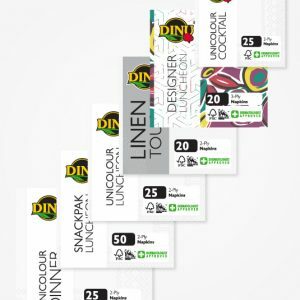 The Dinu range adds fun wherever it’s used. 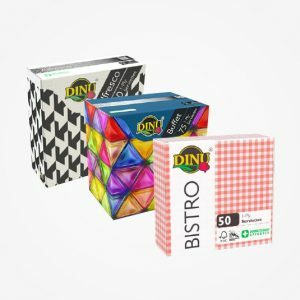 The most prominent retail household tissue brand, Dinu has also been the leading premium napkin brand in South Africa for a number of years. 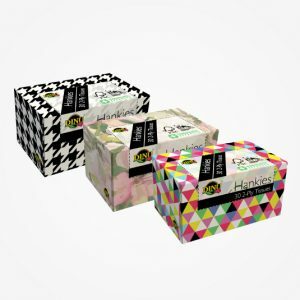 The range consists of serviettes, napkins, bathroom tissue, household towel, and hankies.